We offer daily Yoga classes, Philosophy courses, Pranayama (breath expansion) classes, Mantra (sacred sound) classes, raw Vegetarian food, Detox packages and inspirational Workshops. 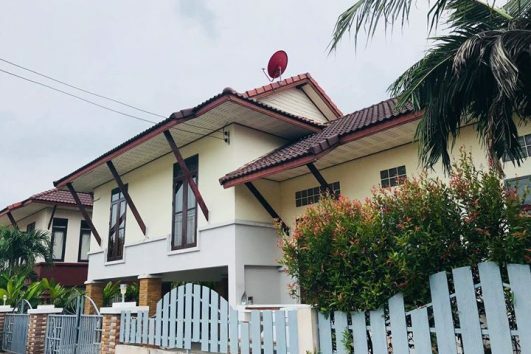 Our Yoga Shala is fully equipped with Yoga mats and props to holistically facilitate all styles and levels of Yoga, from beginners to advanced students. 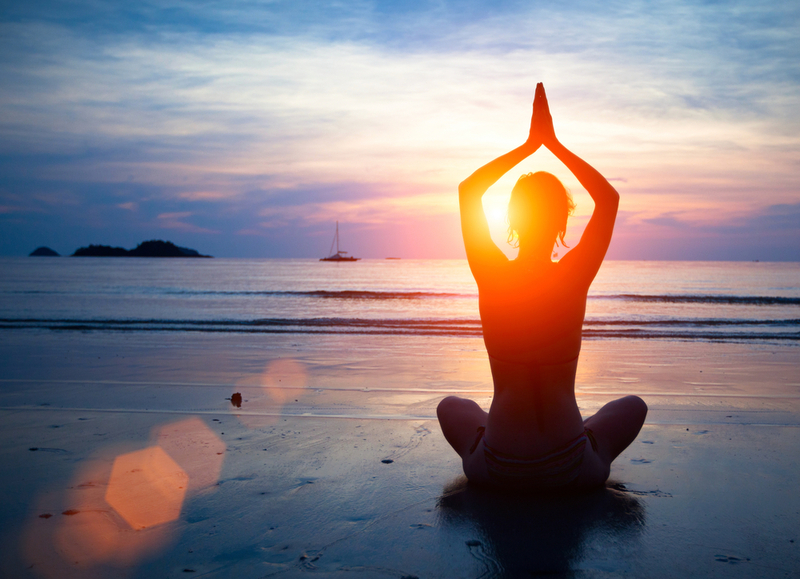 Yoga House is in a magical setting with beautiful gardens, surrounded by lush coconut groves and a tranquil stream. We are conveniently located in Bantai. a deep Vinyasa (flowing) Yoga journey with an emphasis on alignment, guided towards a more gentle Yin (restorative) ending, creatively sequenced to an eclectic mix of inspirational music. a candle lit evening class, inspired to guide our senses inward towards the gentle circulation and resonance of sacred lifeforce. 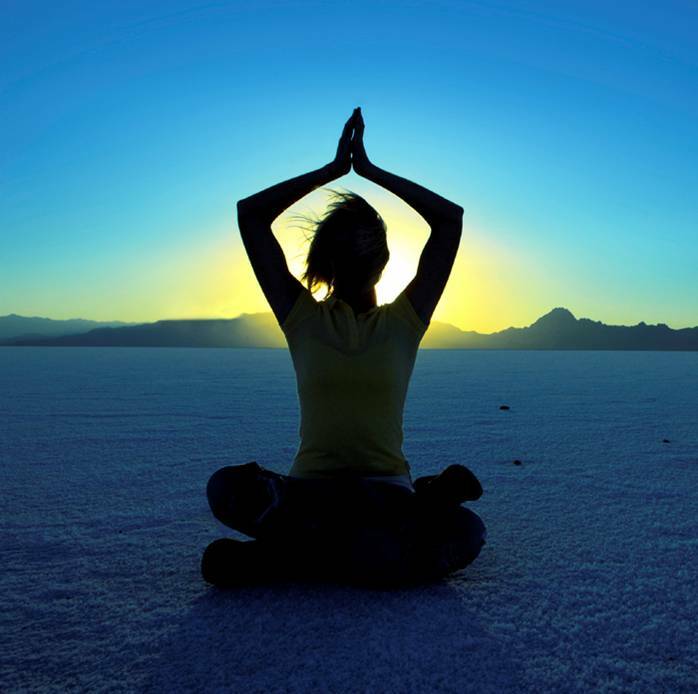 Pranayama is the expansion and control of vital lifeforce, and involves various breathing techniques that assist in soothing our nervous system. Mantra is the use of sacred sound vibration, through chanting from ancient Sanskrit texts, to heighten our personal and collective energetic vibration. once per Month we offer our students an opportunity to intimately deepen their exploration of a specific aspect of Yoga though a 3 hour long class. Kindly ask about the upcoming date and topic at our receptions desk. Hope to share some inspirational Yoga vibes with you!! 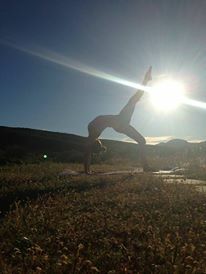 At the heart of our Yoga Shala is our experienced resident Yoga teacher, Melanie De Villiers. 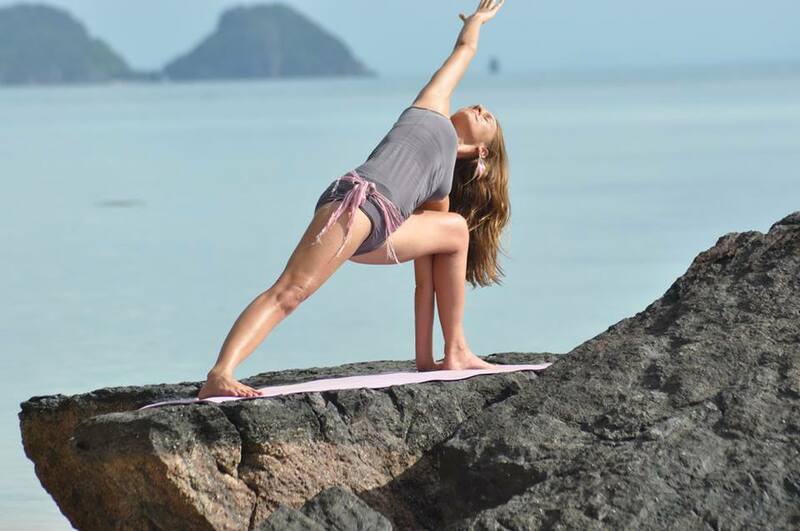 Mel is an inspirational Yogini with a powerful spirit, whom has returned to her soul home, the crystal island Koh Phangan, to share her inspirational Yoga knowledge, gathered over more than 10 years of dedicated Yoga practice and much experience in teaching at various Yoga studios in Cape Town. 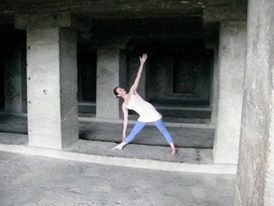 She teaches strong, traditional Ashtanga Yoga and also creative, restorative Deepflow Yoga classes. In awakening to the importance of Yoga tradition, Mel has firmly rooted herself in the Krishnamacharya lineage of India. The substance of her Yoga practice and teaching style is based on the teachings of Sri K Pattabhi Jois and BKS Iyengar. Mel has had the absolute privilege to study with some incredible Yogic beings, including BKS Iyengar, Geeta Iyengar and Rolf & Marci Naujokat. With an open mind and heart, Mel has actively explored and investigated many diverse styles of Yoga, such as Ashtanga, Vinyasa, Iyengar, Synergy, Yin, Anusara, Sivananda and Kundalini Yoga. START TIME Please arrive by 09:30 AM. END TIME Approximately 10:30 PM. 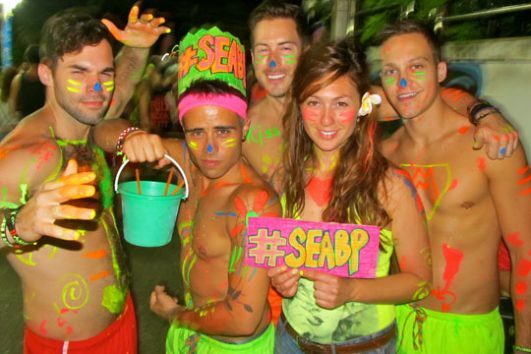 WEAR Comfortable athletic clothing, dancing shoes. 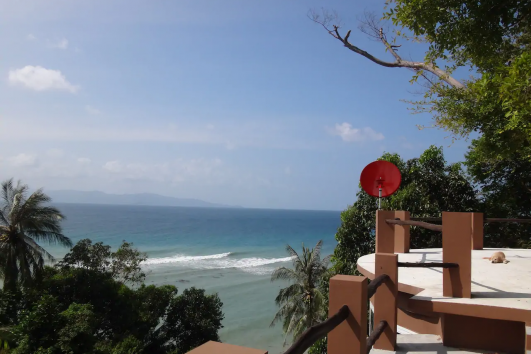 Welcome to KiteFlip Kitesurf School Koh Phangan from our idyllic tropical island in southern Thailand. 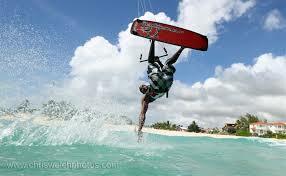 We offer professional kitesurf lessons and quality equipment rental. Design and make your own unique ring , pendant or earrings. The day starts a 10am and continues until 5pm. 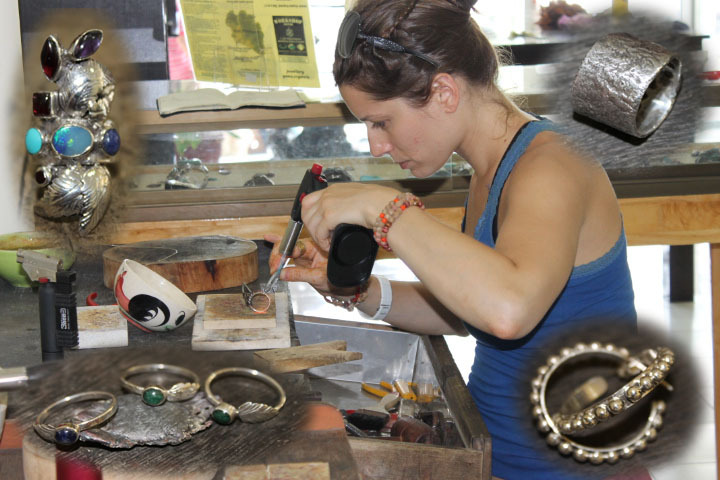 After we collect you from your resort you will have an introduction into jewellery making then you will commence making your silver jewellery design. You will be shown the techniques required to make stunning pieces you can proudly wear!